Good lighting is the hidden ingredient of interior design. It may not be obvious but it can make all the difference to the mood of a home, and improves its efficiency and comfort. All our designers at interiordesigners.net have knowledge and experience of lighting homes – contact us and we will find the one that matches your requirements, budget and style. We have worked with Paul Langston, one of our designers, on numerous projects over the last six years. He has made lighting a speciality and shared his thoughts on how good lighting choices benefit the overall interior design of a home. 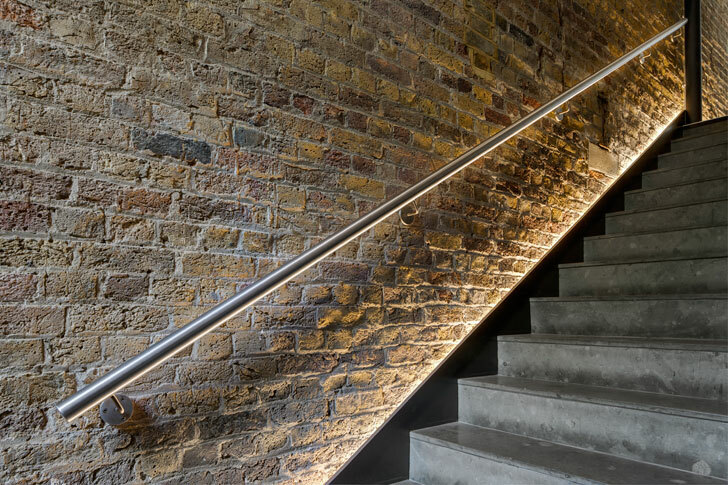 We recently matched Paul on a project to refurbish the common parts of a converted wharfside building in Wapping, East London. Lighting played a key role in the new decoration, as you'll see in the photos below. ‘In open-plan spaces, I often use lighting to zone areas. This helps to distinguish each space and give identity and personality to specific areas. For example, a seating area can be zoned by top and tailing furniture with table and floor lamps. Similarly, a pendant light centrally hung above a dining table can really help to define the dining area and add interest and structure. ‘There are endless variables when it comes to lighting, so I try and make lighting schemes as flexible as possible. Sometimes the position of the light is fine but the mood is wrong. I often play around and adjust the brightness, intensity, colour and temperature of lights after the first and second fix to create different moods. ‘There is more choice with lighting now than ever before. Also, technology has improved dramatically in recent years, leading to significant developments. 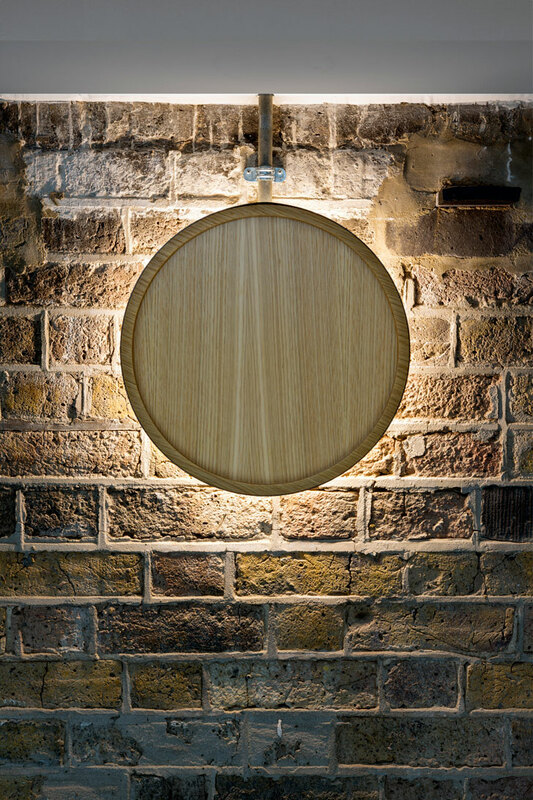 For example, a single white LED can now feature a whole range of different whites within a single fitting. However, more features and greater choice does not guarantee an improvement in quality. It pays to do solid research to cut through what can be an overwhelming volume of options to identify the reliable brands and products. Many clients are aware of the power of lighting and how it can change the mood and atmosphere of a home but may not have the knowledge to deliver it. ‘Rooms often have multiple uses. Layering is about having a variety of different light sources and the appropriate controls to fulfill a range of needs: task lighting for practical use, ambient lighting for changing the mood and accent lighting to highlight certain areas or objects. 6. Finally, don’t neglect the ‘forgotten’ areas. 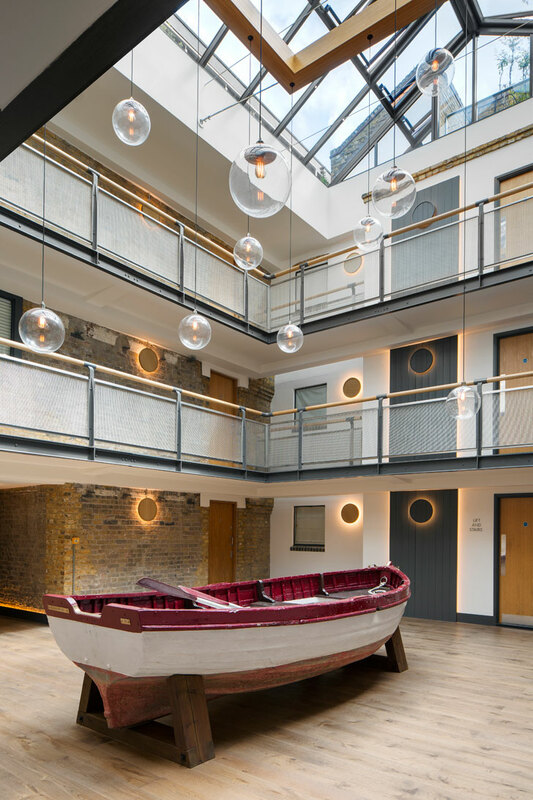 At the end of the Wapping project we received this testimonial: 'We are very happy with our new atrium. Paul and his team did a marvellous job, but your service made it all the more easy to find the right person for the project. Thank you so much for your invaluable help.' See more testimonials about our service here. Next time, we consider the challenges and opportunities of designing a bathroom.